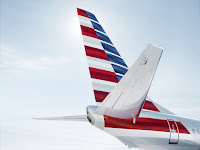 Norwegian Air Argentina was on Wednesday night granted concessions to operate 153 routes from Argentina by the Argentine National Civil Aviation Administration (ANAC). These concessions came as a result of the application and consultation of 156 routes. The Norwegian Group established its Argentinian subsidiary in January 2017. Norwegian plans to have a considerable operation in Argentina that includes both domestic and international flights. 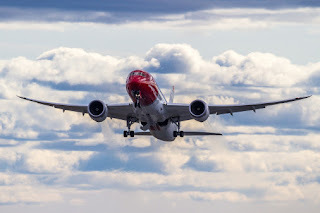 The global expansion of the Norwegian group is continuing at pace and indicate the group's desires to be a truly global player on the aviation scene.